If you’re a travel lover or you know someone who is, our travel merit badges are a great idea. These embroidered patches give you a way to document each of the trips you’ve taken. 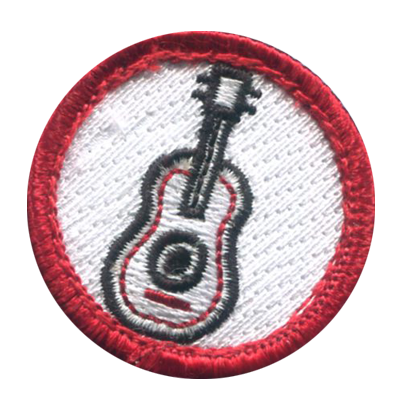 And because merit badges are often used to commemorate an achievement, you can turn each trip into a memory. 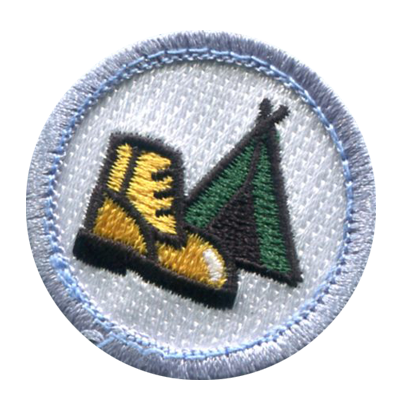 Travel merit badges let you reflect on the things you’ve done and the places you’ve been. Our travel merit badges can be created in a variety of shapes and sizes to suit your needs. And with our quality threads and twills, you won’t have to worry about them fading or fraying. Our custom patches are great for attaching to your jacket, tote bag, hat, backpack, and many other articles, so you can proudly show off your achievements. 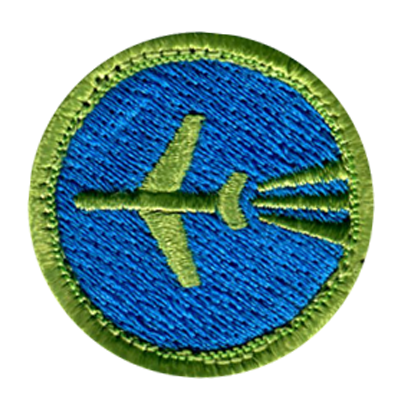 At American Patch, we’ve created many different travel merit badges. These include popular destinations, favorite airports, landmarks, and more. No matter what travel element you’d like turned into a patch, we can create it for you. And if you don’t want a patch to wear, we can gladly create you a piece of art that you can display on a wall or a shelf. We want you to remember the great times you’ve had while traveling. Call us today. We offer a free quote, free sample, and fast turnaround.